Don’t worry about hygiene anymore ! your convenience up to 2 liters ! including water bottle and soda bottle. 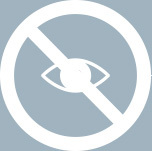 can be used in a small space. 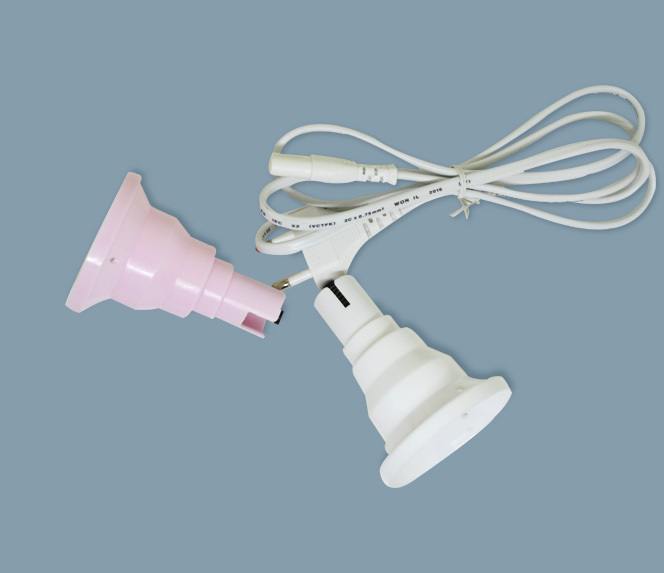 use of necessary electricity for humidification which makes it. 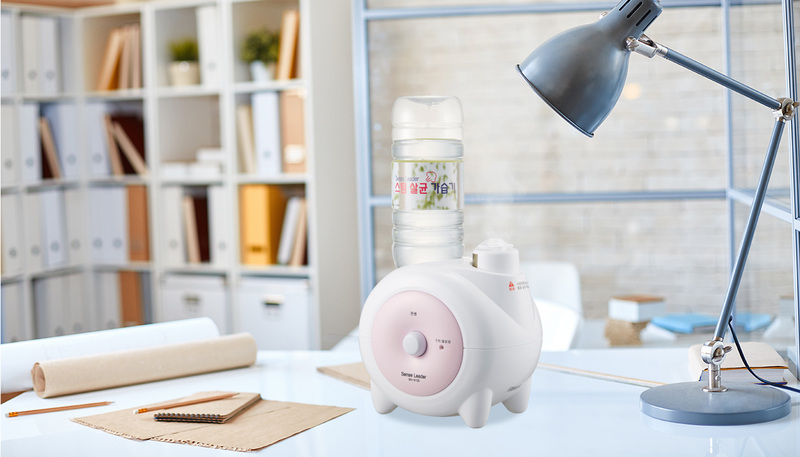 Boiling water for humidification automatically sterilizes the machine. malfunction. Therefore, it is easy to clean the machine with high durability. time in Korea. 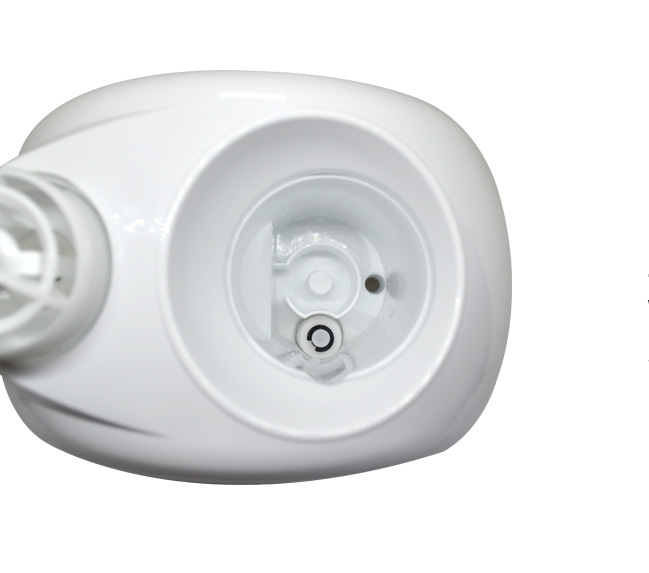 Its instant heating power is strong and humidification starts in 1 minute and 20 seconds. Safety is guaranteed. Minimized amount of boiling water for its safety just in case of overturn. 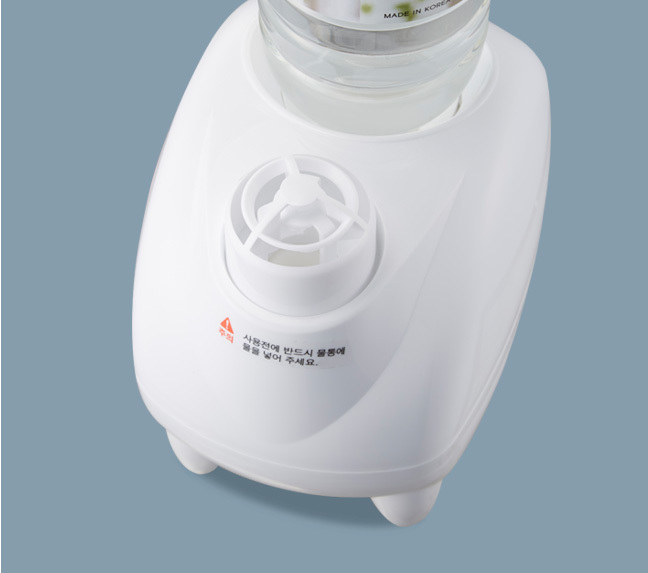 During operation, boiling water is around 30~40cc and water in the water tank is room temperature. Cylindrical heating mechanism optimizes heating area to increase steam and to lower power consumption. By installing stainless cylindrical screen (Utility Patent), it has low noise and solve problems of splashing hot water bubbles. Light-weighted product with refined and compact design can be used in small space. 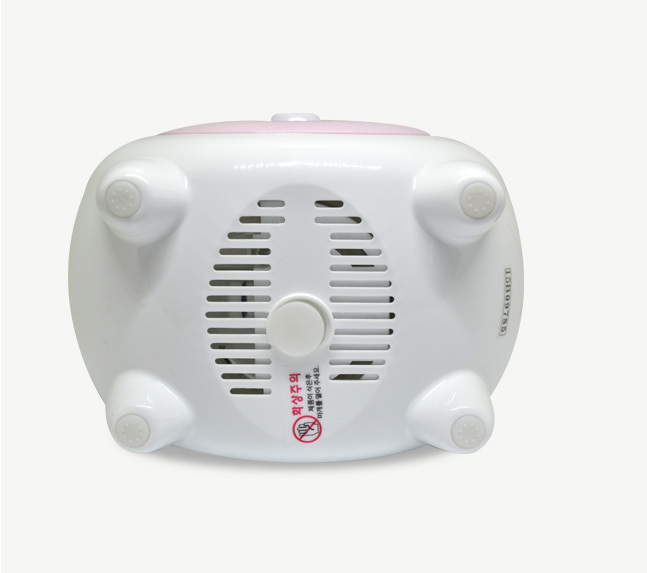 It can be used in your home, hospital, or office at your convenience. 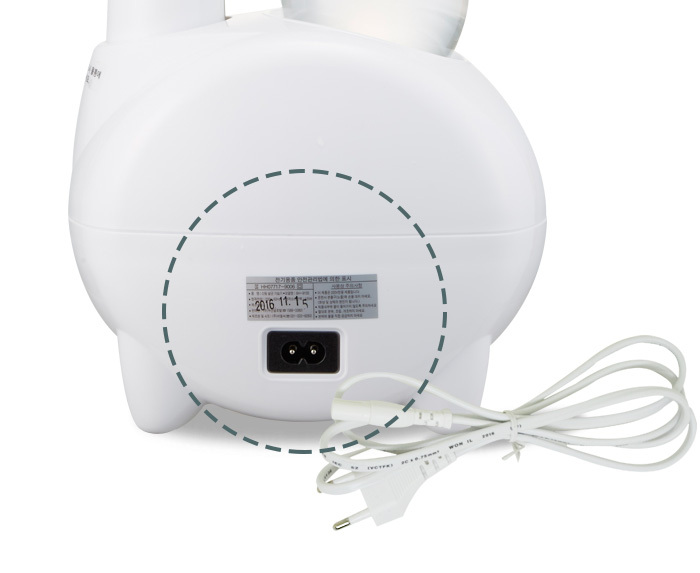 You can separate power cord for easy cleaning and storage. 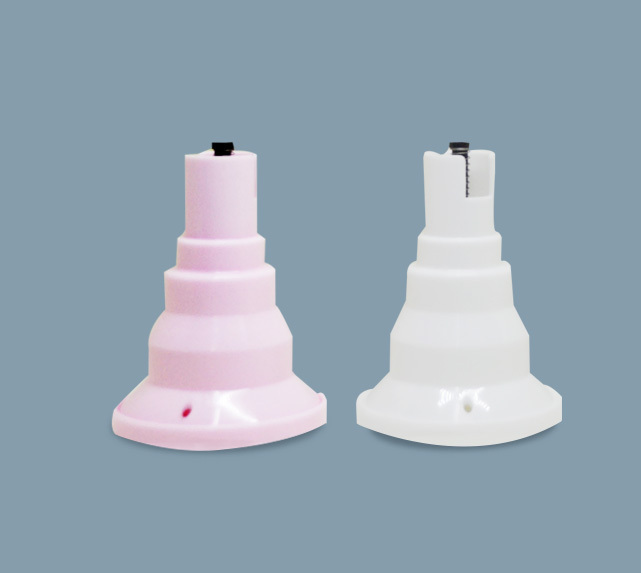 We provide you two types of caps so that you can use normal plastic bottles. You can use plastic bottles at your convenience up to 2-liter soda bottle, up to 14 hours. When alarm lamp has a red light, you only need to fill up your water tank. 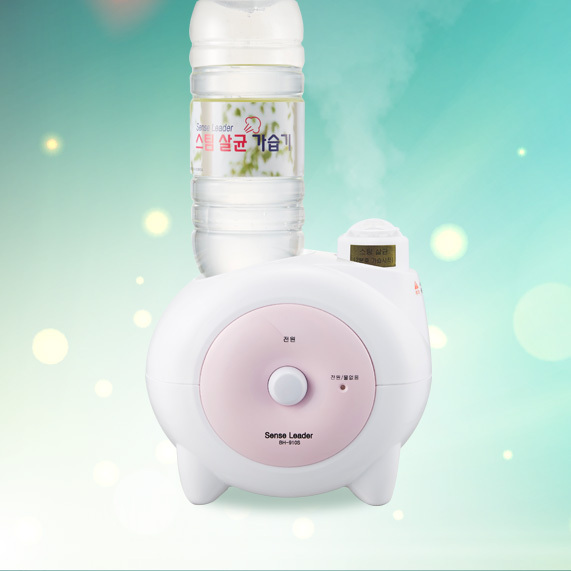 In addition, there is a magic sticker which gives you a warning for burn while using humidifier. Installed drainage hole for hygienic use and safety device for safe humidification with boiling water. 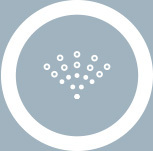 It is all based on domestic technology. 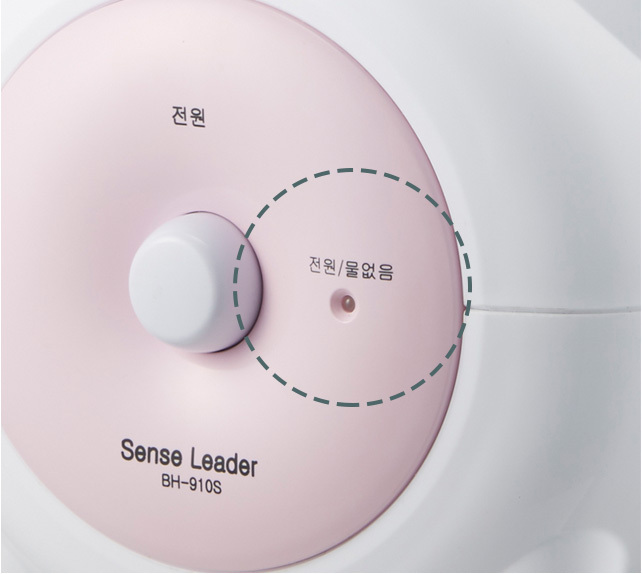 Don’t worry even if you don’t see much steam coming out from the heating type humidifier. What is important is not the amount of steam but its diffusion. 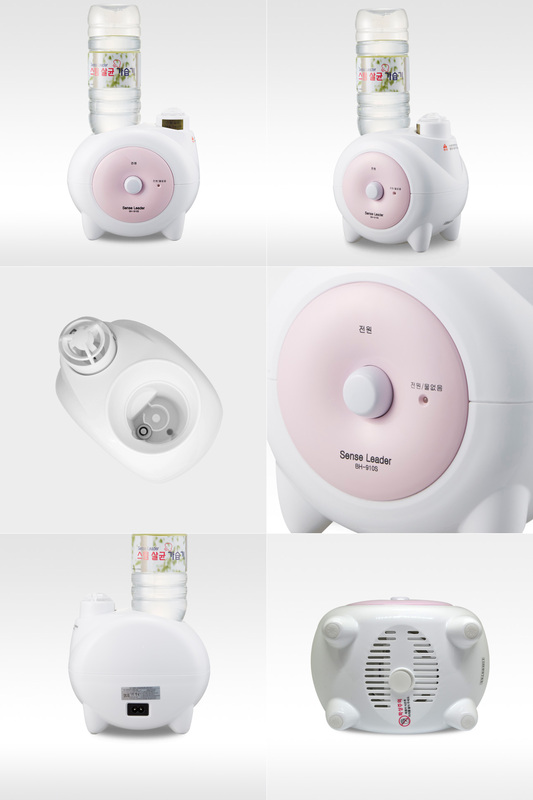 Compare to steam comes out of ultrasound type humidifier, you may think steam from the heating type humidifer is too low. 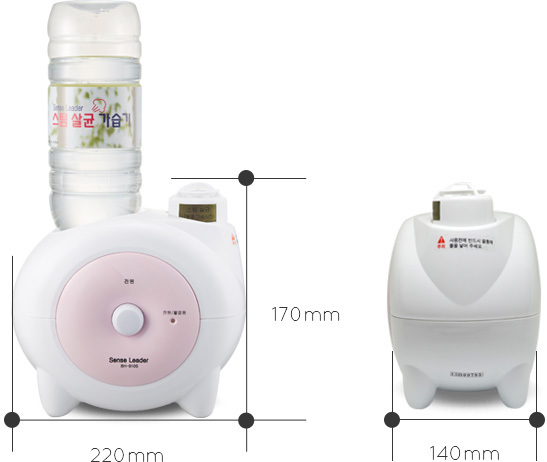 However, if you are aware of functions and efficiency of the humidifier, you will definately choose heating type humidifer. When you imagine spreading 2 liters of water in the room, it is not a small amout at all. Once you use it for few days in a row, its effects are proven to be enough. 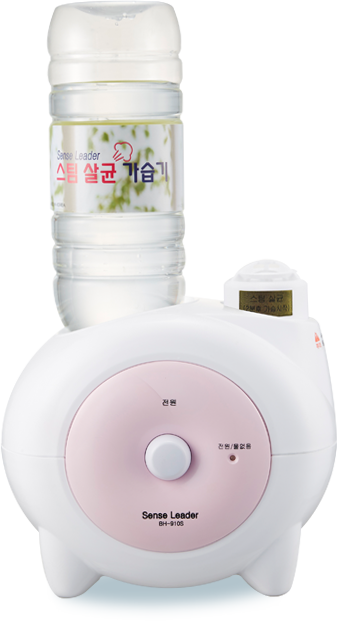 but the actual humidification is much more than what it seems to be. 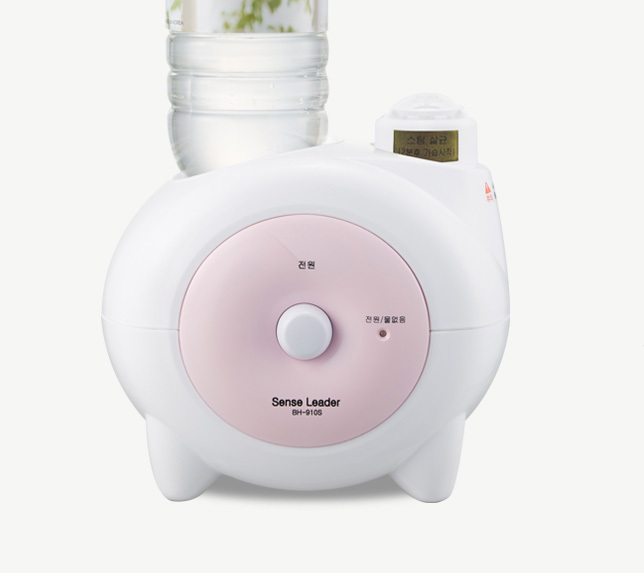 Q2 Have problems with my humidifier ! 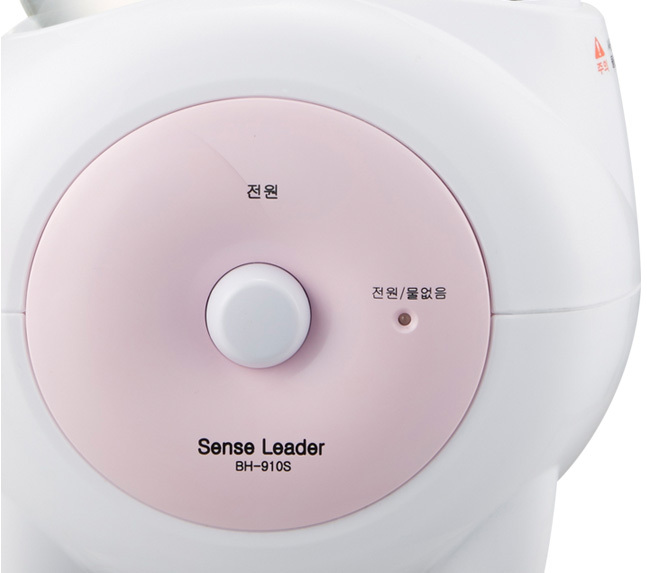 When steam is not working properly, boiling sound is too loud, water splash etc. When you find problems in using the humidifier, please follow below steps. 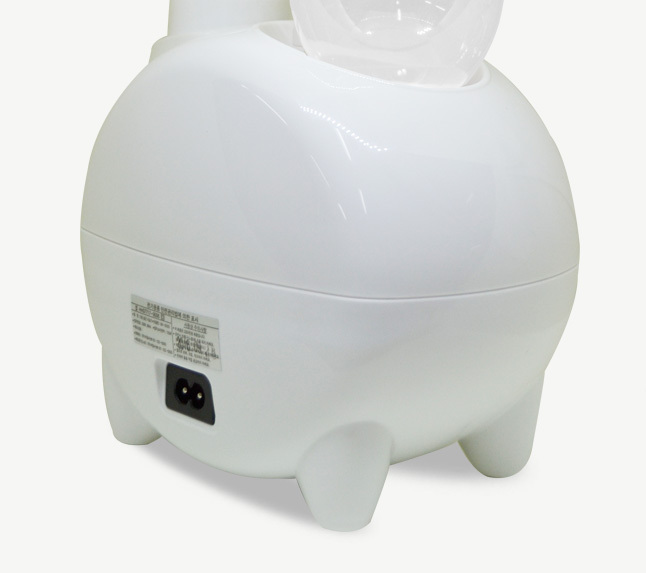 Unplug power cord and cool down the humidifier. Shake it. Remove rubber packing at the bottom and remove impurities. 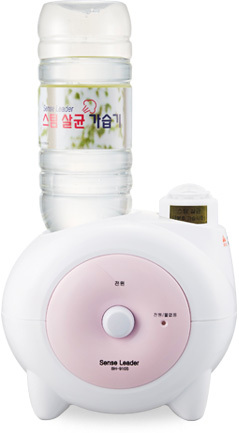 When you put water bottle in the humidifier, please put it at once.